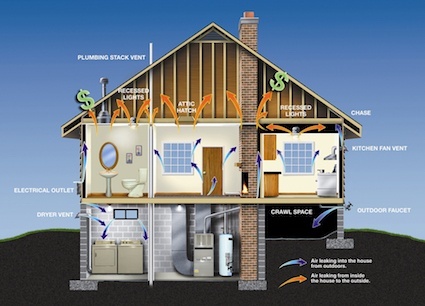 Proper insulation is critical to ensuring that your home is comfortable all year long. The right types of insulation in the right places will also make your home more energy efficient, and that can save you on heating and cooling costs. Sealing your home's envelope - the outer walls, windows, doors and other openings - coupled with adequate insulation, will help to ensure that your home is toasty warm in the winter and wonderfully cool in the summer. If you are planning to remodel your home, or build a new custom home, it is important to speak with your homebuilder about installing the proper insulation before the construction phase begins. A reliable, professional homebuilder will know the right way to seal and insulate your home to ensure maximum comfort and energy efficiency and should be able to explain the process to you, but it's always best to educate yourself, so here are the basics. Insulation levels are specified by R-value. This is a standardized measure of insulation's ability to reduce the amount of heat that flows through it. The higher the R-value, the better the thermal performance of the insulation. 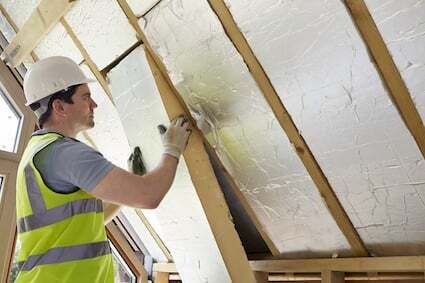 Insulation costs vary depending upon the type of material you are purchasing and the R-value. The US Department of Energy has created guidelines that are minimum standards for insulating attics, ceilings, walls and crawl spaces. 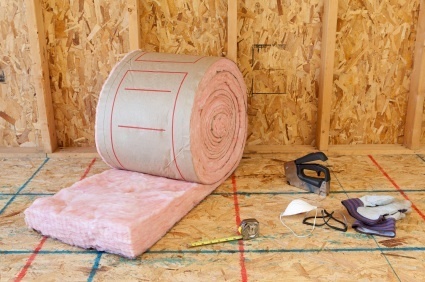 Below is a guide to various types of insulation and where they are typically installed in a home. Reflective and radiant barrier insulation deflects heat away from the space in which it is installed. It is typically used in attics in warmer climates to move the heat from the sun away from the attic floor and walls, and this allows cooling systems in the home to work more efficiently. This type of insulation uses highly reflective materials, such as aluminum foils, in conjunction with other types of insulation. When speaking with your homebuilder about what type of insulation to use in your home, make sure you not only ask about the energy efficiency of the product, but also its formulation. Some materials are more 'green' than others; they may be made from recycled materials or have no ingredients that are environmentally harmful. And, some insulation is made from natural materials, which can be of great benefit for people with allergies. Remember, the better insulated your home is, the more comfortable your family and you will be all year long.